He started his career with Gerald Eve in Saville Row spending five years travelling around the country dealing with a wide variety of work before moving out of London to join the Tunbridge Wells District Valuer’s Office where he obtained the RICS Special Rating Diploma. Peter returned to private practice in March 1981 when he joined Harold Williams Bennett & Partners in Croydon and was made a RICS Fellow in 1986. 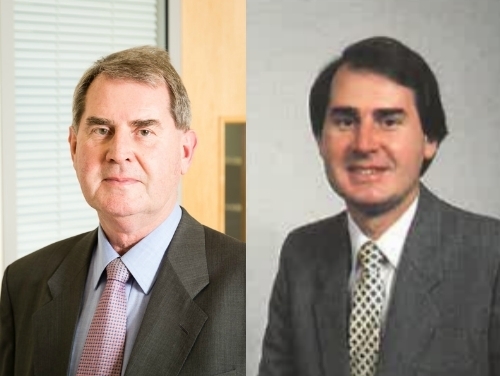 During this time, Harold Williams Bennett merged with Stiles Horton Ledger to become Stiles Harold Williams and Peter became a Partner of the enlarged firm working from the West End office, relocating to Crawley in 1992. For the last 15 years he has specialised in the Healthcare and Educational property sector advising investors, owners and developers and occupiers on surgeries, clinics and pharmacies throughout London and the South of England. He was appointed by the RICS to the panel of expert surveyors to determine surgery rent reimbursement by the NHS. In the educational sphere Peter has advised the Girls Day School Trust, Lancing College, Beneden School and numerous independent schools together with many colleges and academies. Although staying on as a part-time consultant, much of Peter’s day-to-day casework has been passed to Carlie Cheall, who has been working closely with Peter over the last year and is excited about further developing the Healthcare & Education specialisms. Coincidentally, Peter’s retirement coincides with SHW Crawley’s impending move from Sterling House to Origin One after 40 years in April.